We are a team of multi-media professionals. This team has been capturing luxury and standard properties for Realtors, Architects, Interior Designers, Builders, etc. collectively for over 20 years! 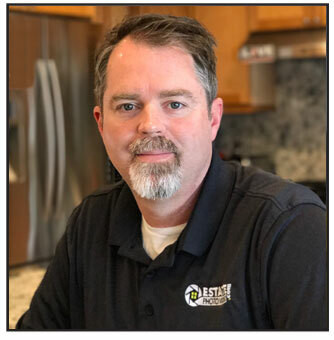 Our founder has an extensive background in Real Estate Marketing and is the brain child behind the Estate Photo Video system. Over the past 16 years we have developed and perfected a proprietary process and utilize cutting edge technology coupled with unique techniques to deliver a consistent product no matter who you work with. Our commitment to delivering a consistent product, at a fair price, in a timely manner has positioned Estate Photo Video as a leader in visual marketing for real estate and multi-media services. It’s our commitment and guarantee to our clients, combined with our dedication to a consistent high quality product and service that has earned us a 100% client satisfaction rate. 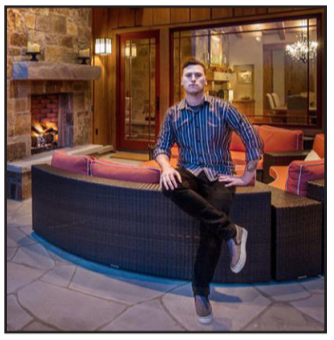 Cody Isaman has been capturing luxury real estate for over 6 years. Working directly with Michael Hefferon, Cody is a crucial component to the success of Estate Photo Video. His work has been seen in multiple publications, and has won interior design clients several awards. Cody’s ability to see the unique angles to produce exceptional architectural photography has quickly taken him to the top of the field of Architectural Photographers. His personal work includes captivation landscapes and contemporary lifestyle portraits. Aside from photography & videography, Cody is a guitarist & vocalist in a rock band that recently signed a recording contract. He also enjoys the outdoors, design, art, fly fishing, and his cat, Puddles. 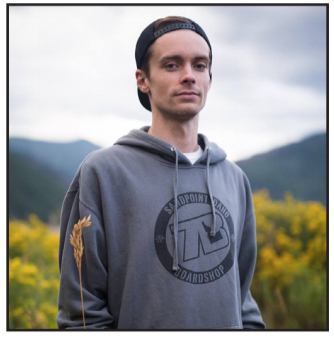 Kit Mitchell, a Sand Point Idaho native, is the newest member of Estate Photo Video. Kit has been shooting along side of Michael Hefferon and Cody Isaman for over 6 months now. Kit is currently finalizing his photography portfolio and a soon to be graduate of the Colorado Mountain College Professional Photography program. Kit has a drive and passion for Architectural Photography, Video, Aerials and capturing spaces in a unique and compelling way. Kit is also our aviation specialist. A FAA certified drone pilot, Kit has the aerial skills and experience to capture incredible footage and stills from that birds-eye view! Ryan R. Shorney is a talented photographer based out of Castle Rock, CO., near the the southern Denver metro area. Ryan earned his undergraduate degree in art at Nebraska Wesleyan University. He cut his teeth shooting photojournalism for the Aspen Daily News and he also has been shooting professional architectural photos for many years. He has a multitude of experience behind the lens shooting portraits, weddings, commercial and editorial work both for online and print publications. Ryan loves to explore more than what is on the surface, preferring to take the road less traveled to seek out authentic experiences all over the world. Travis has been shooting real estate for 3 years for his dads real estate company. An excellent photographer and great pilot, you will really enjoy working with him. Kali’i is a Colorado native with a Hawaiian background. 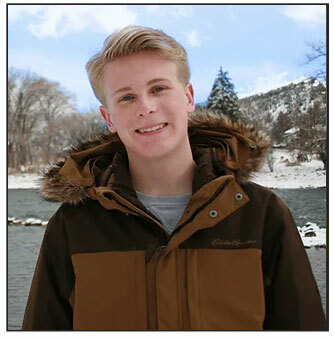 Spending his summers in Hawaii and winters snowboarding in Colorado made him a lover of outdoor beauty! Kali’i has been doing professional videography and photography for over 15 years, and has recently added drone pilot to his list of skills. 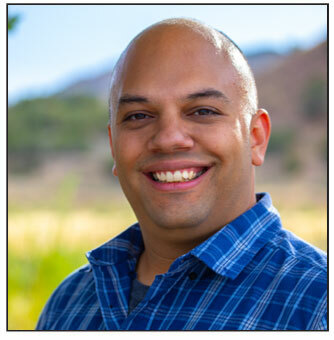 Kali’i is the founder and owner of Livingstone Productions, a professional videography company. His diverse portfolio includes weddings, portraits, special events, commercials, and even music videos. He has an eye for a great shot, and an amazing ability to put together stunning videos for all types of projects. 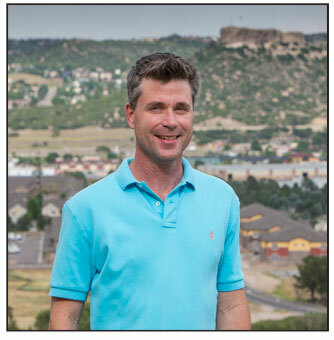 A former Director of Marketing for Aspen Sotheby’s International Realty, Michael Hefferon brings over 18 years of experience in strategic real estate marketing, along with a keen sense and understanding of the real estate industry. Michael’s work has taken him as far as Italy to produce marketing presentations for luxury a variety of luxury estates. His work ability to see the highlights of a property and produce exceptional market material for a property has resulted in many properties being sold “sight unseen” over the years.